Beauty is found in details. 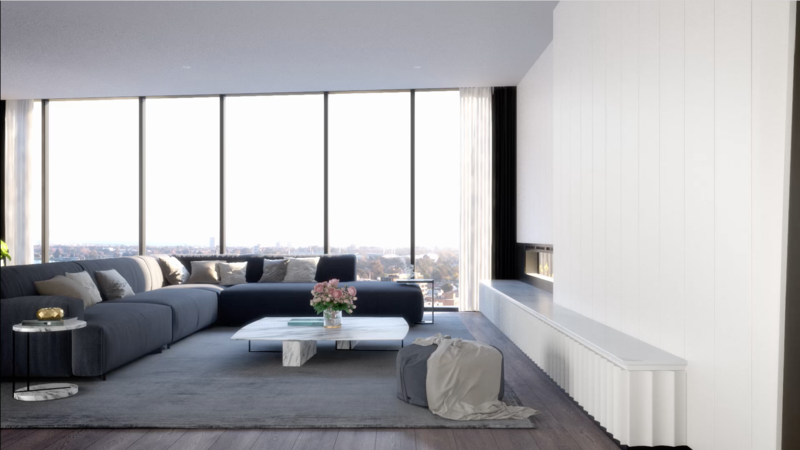 Generous floorplans, premium fittings and complementary textures enhance the sense of understated luxury. Residents can select between a light and a dark colour scheme, each of which offers gold accents and a natural palette of timber and stone. Both schemes showcase bold tones and highly sculptural joinery. To enjoy an exclusive preview of life at Oasis, simply complete the form below. We will keep you updated so you can be one of the first to experience our new city haven. Whilst Holder East, their related companies and their consultants endeavour to ensure that the contents of this website are correct, all information it contains is to be used only as a guide. All plans and images are conceptual and may change at any time without notice. Therefore design, engineering, dimensions, fittings and specifications are subject to changes. This website does not constitute part of an offer or contract. Prospective purchasers should rely on their own enquiries, legal advice and contract of sale. Please contact our office if you have questions regarding the property.